Here at CWMS we are a 7 Habits/Leader in Me School. 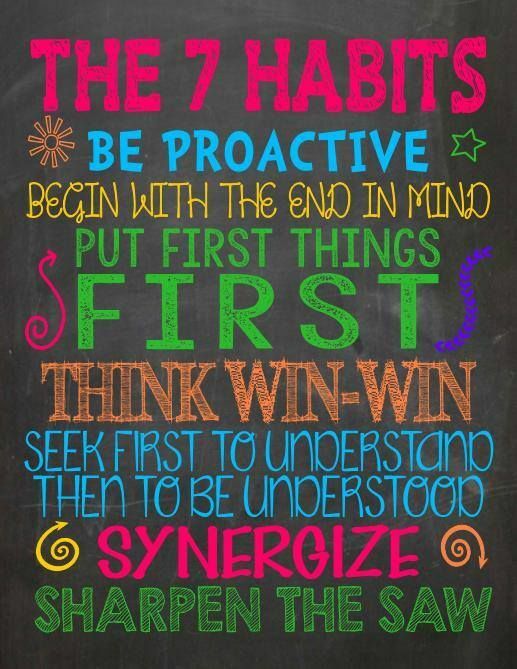 This means our students follow the 7 Habits to encourage and foster success and growth. Based on the Best Selling book 7 Habits of Highly Effective People by Stephen Covey. The Leader in Me has put those 7 principles into kid friendly language that students can understand to help them be successful and learn positive habits that we hope will stay with your child for his/her time at CWMS and beyond. We hope you will join us in encouraging your child to begin making these habits part of his/her daily life.